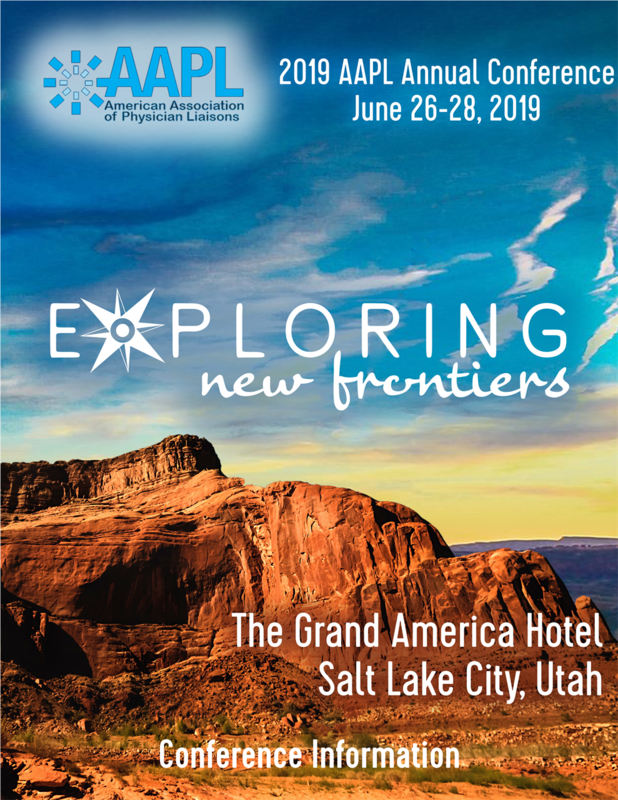 AAPL is excited to hold their 2019 Annual Conference at The Grand America Hotel in Salt Lake City, Utah! There are many reasons why Salt Lake City was chosen as a top destination city for the conference. Following is a presentation that is a wonderful introduction for those of you who have not been to Salt Lake City. Copyright 2017 - American Association of Physician Liaisons, Inc.